Robert M. Whelan, Jr. brings over 35 years of corporate finance and investment banking experience to AspenTech’s board of directors. 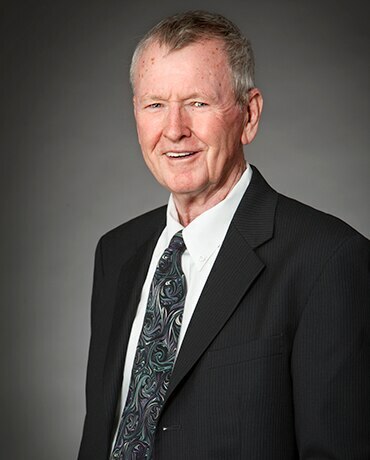 Since 2001, Mr. Whelan has been President of Whelan & Company, LLC, providing financial consulting, valuation and strategic services to public and private companies in the technology, healthcare and alternative energy industries. 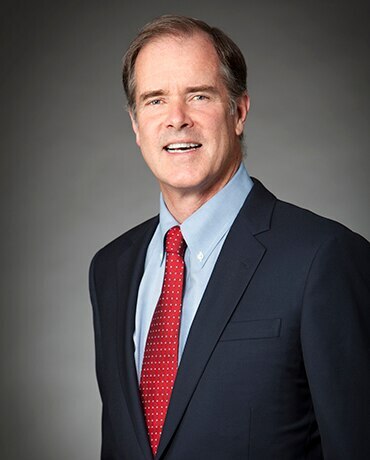 From 1999 to 2001, Mr. Whelan served as Vice Chairman, Prudential Volpe Technology Group, the technology investment banking and research division of Prudential Securities formed when Prudential acquired Volpe Brown Whelan & Company in 1999. Prior to that, Mr. Whelan was a senior executive with Volpe Brown Whelan, a private investment banking, brokerage and asset management firm for technology and healthcare companies. Previously, Mr. Whelan was Managing Director, New York Regional and High Technology Groups at Prudential Securities, and Managing Director and Head of Corporate Finance at Hambrecht & Quist, Inc.
Mr. Whelan received a B.A. in history from Dartmouth College and a M.B.A. from the Stanford University Graduate School of Business. Mr. Casey has served as one of our directors since 2004. Since 2001, Mr. Casey has been an information strategy and operations consultant to technology and financial services companies. From 2000 to 2001, Mr. Casey served as president and chief operating officer of Exodus Communications, Inc., an Internet infrastructure services provider. From 1991 to 1999, Mr. Casey served as chief technology officer and president of Wang Global, Inc. Mr. Casey previously held executive management positions at Lotus Development Corporation, Apple Computer, Inc. and International Business Machines Corporation. Mr. Casey holds a B.S. in Mathematics from St. Francis College. 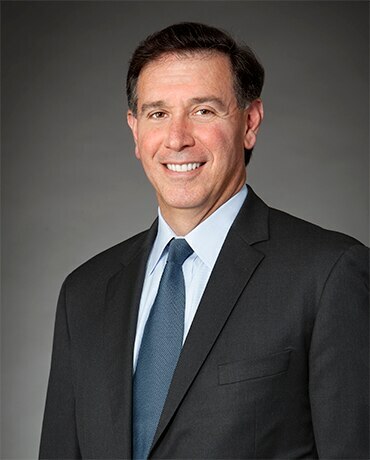 Gary E. Haroian has served as one of our directors since 2003. He also currently serves as Chairman of the Board of Directors of BrightCove Inc., a provider of cloud-based services for video. Previously, he served as a director of B456 Systems, Inc. (formerly known as A123 Systems), a battery systems company, and Network Engines, Inc., a provider of server appliance solutions. Mr. Haroian also held various positions, including chief financial officer, chief operating officer and chief executive officer, at Bowstreet, Inc., a provider of software application tools; he served as senior vice president of finance and administration and chief financial officer of Concord Communications, Inc., a network management software company, and he served in various positions, including chief financial officer, president, chief operating officer and chief executive officer, at Stratus Computer, Inc., a provider of continuous availability solutions. Mr. Haroian holds a B.A. in Economics and a B.B.A. in Accounting from the University of Massachusetts Amherst. 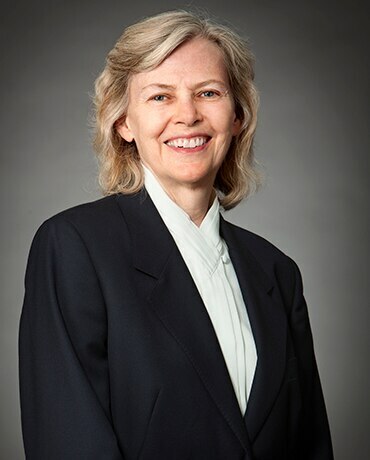 Joan C. McArdle has served as one of our directors since 1994. From 2001 through June 2016, she served as a Senior Vice President with Massachusetts Capital Resource Company (MCRC), a private investment company which makes mezzanine investments in emerging growth and middle market companies. In addition to her membership on the Board of Directors for Aspen Technology, Inc., she currently serves on the Board of Directors of DataWatch Corporation, a provider of data visualization software. Ms. McArdle received an A.B. degree in English from Smith College. 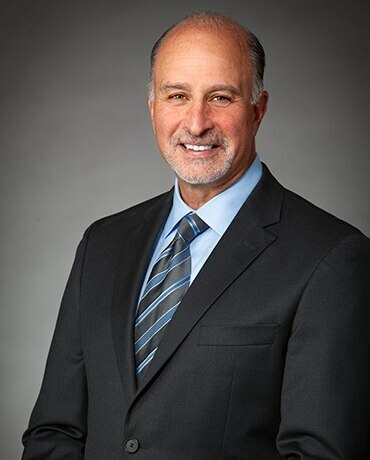 Pietri joined AspenTech through the company’s acquisition of Setpoint, Inc. in 1996. 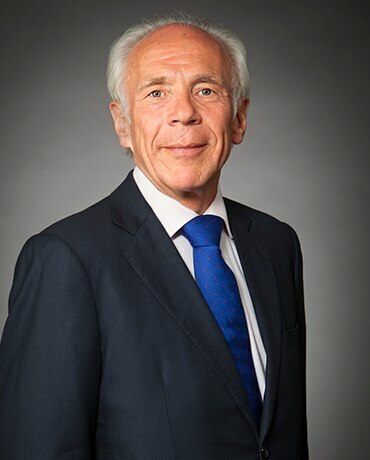 At Setpoint, Pietri held a range of sales, services implementation, and consulting roles, where he oversaw integration of AspenTech solutions at European refinery and process manufacturing sites. In 2002, he relocated to Singapore as Vice President, Business Consulting, and was subsequently promoted to Managing Director of the Asia Pacific region. R. Halsey Wise is Chairman and Chief Executive of Lime Barrel Advisors, LLC, a private investment firm he founded in 2010. Mr. Wise brings nearly 30 years of leadership, technology and financial experience to our board of directors in addition to valuable experience having led several successful business transformation and value creation efforts. He was previously Chairman and Chief Executive Officer of MedAssets Inc., a leading healthcare technology performance improvement company. 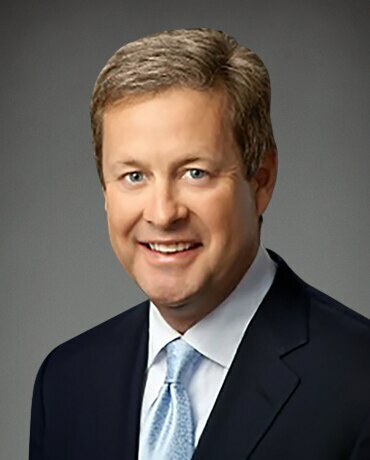 Prior to that, he served as Chairman, President and Chief Executive Officer of Intergraph Corporation; Chairman, Chief Executive Officer and President, North America for Solution 6 Holdings, Ltd.; General Manager, North America Global Services for CA, Inc. and President and Chief Operating Officer of Computer Management Sciences, Inc. In addition to his membership on AspenTech’s Board of Directors, Mr. Wise has served on boards of publicly held companies including MedAssets, Inc., Acxiom Corporation and Intergraph Corporation. He holds an M.B.A. from the J.L. Kellogg Graduate School of Management at Northwestern University and a B.A. from the University of Virginia.